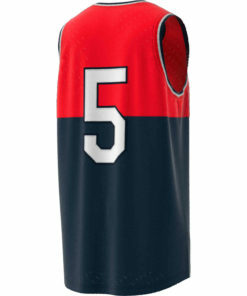 The club’s first-ever jersey was pink. 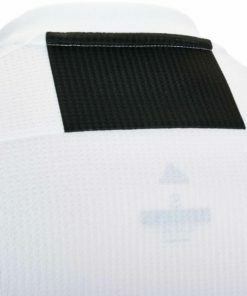 The second was striped. And the rest is history. 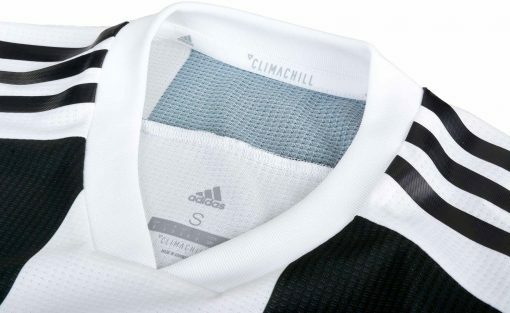 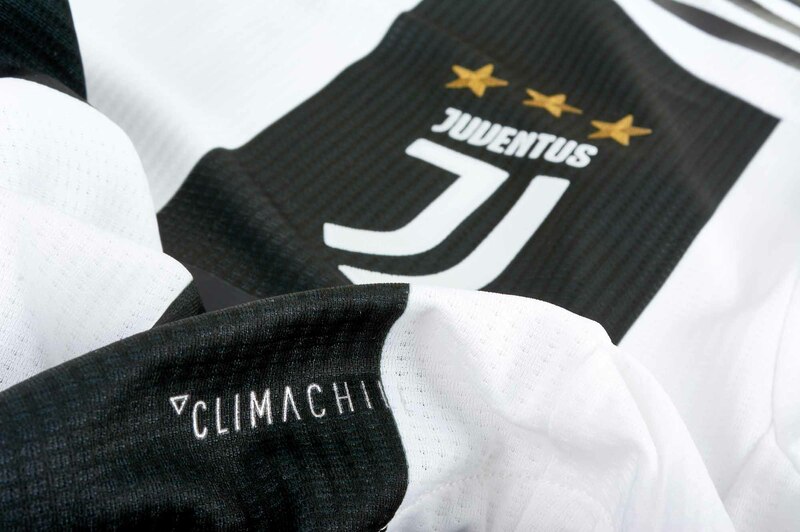 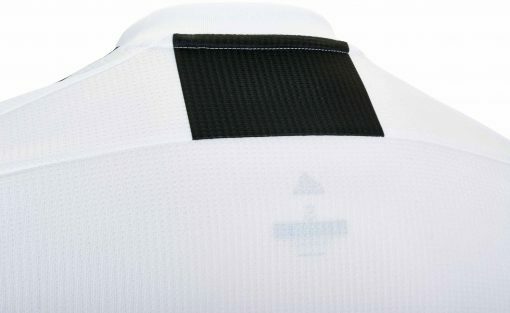 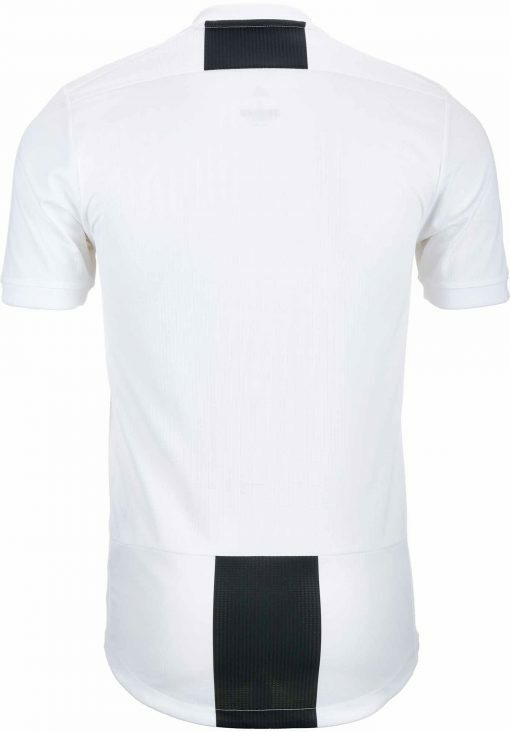 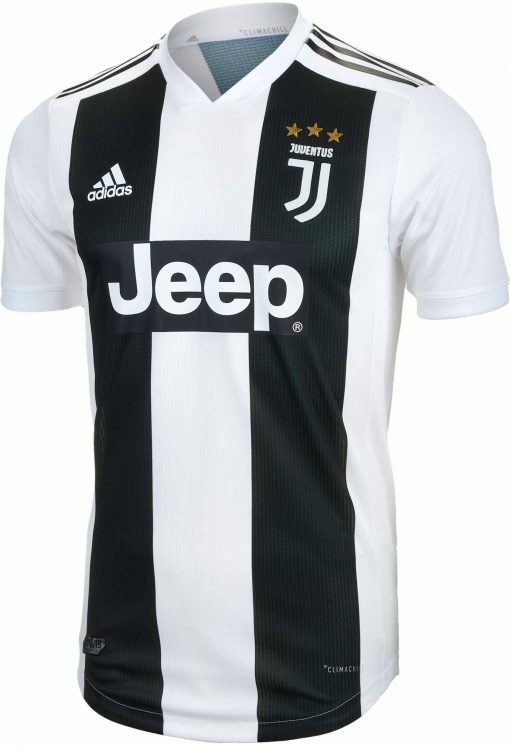 This 2018/19 Juventus Home Authentic Jersey features the black-and-white stripes that have struck fear into visiting sides for more than a century. 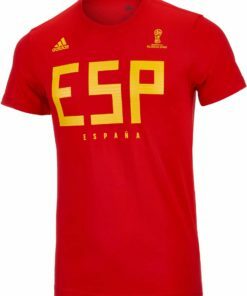 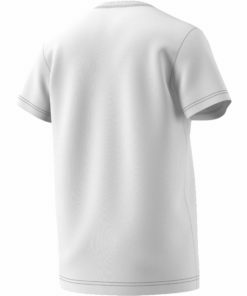 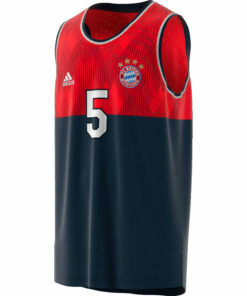 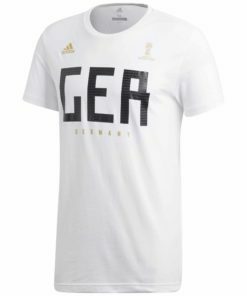 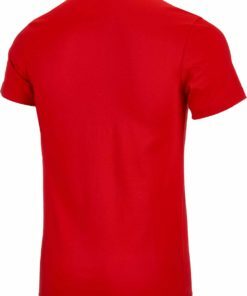 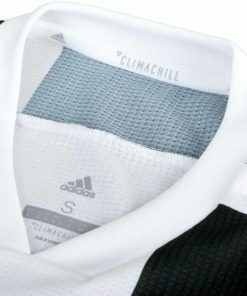 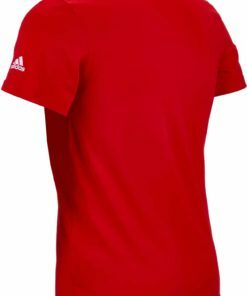 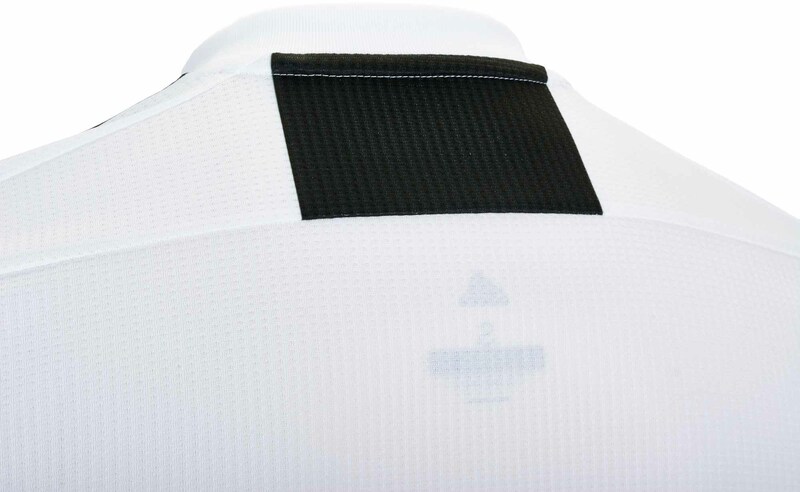 It has a lightweight, slim-fitting design that stands up to the demands of top-level football. 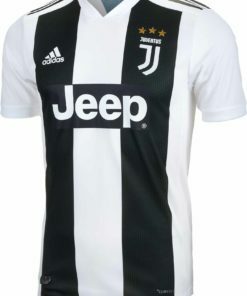 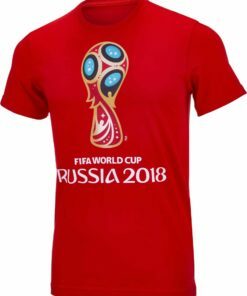 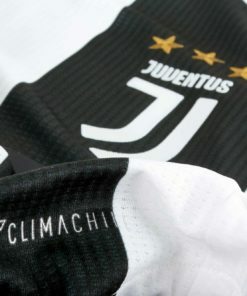 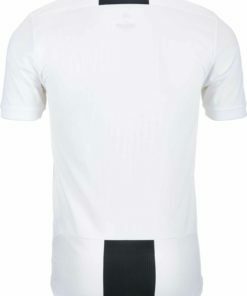 Find more Juventus Soccer Jerseys now at SoccerMaster.com!